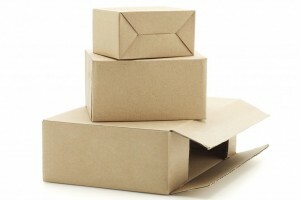 The food service industry provides high service levels to retail and wholesale customers who require their packaging to be delivered daily or weekly in small volumes. Crown Packaging has supported this industry by supplying food service distributors with various stock boxes and custom packaging for decades. 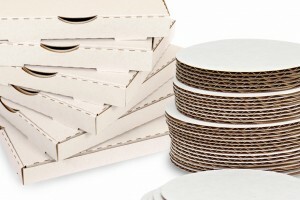 Packaging items we supply to the industry include products such as Pizza boxes both printed and plain, pizza liners, pizza and cake circles, corrugated bread trays and singleface. In turn these items are delivered to the Food Service customers along with numerous food and packaging products.